Working in partnership with a number of service providers, SIG360 Technical Centre provides specialist support in the determination of acoustic and air permeability building performance. In addition to this, the technical centre also provides Cloud Point Surveys (laser scanning) to assist in the design and development of both new and existing buildings. This smart technology is able to convert an existing street scene or building into AutoCad format drawings for design manipulation. SIG360 are qualified to carry out desktop assessments of non-repeating thermal bridging in a building and the impact on building to Approved Document Part L and Section 6 of the Building Regulations. The data calculated from this process can then be used in the SAP process to avoid punitive default values. Where Robust Details have not been adopted, on site testing is required in order to confirm the acoustic performance of the building. 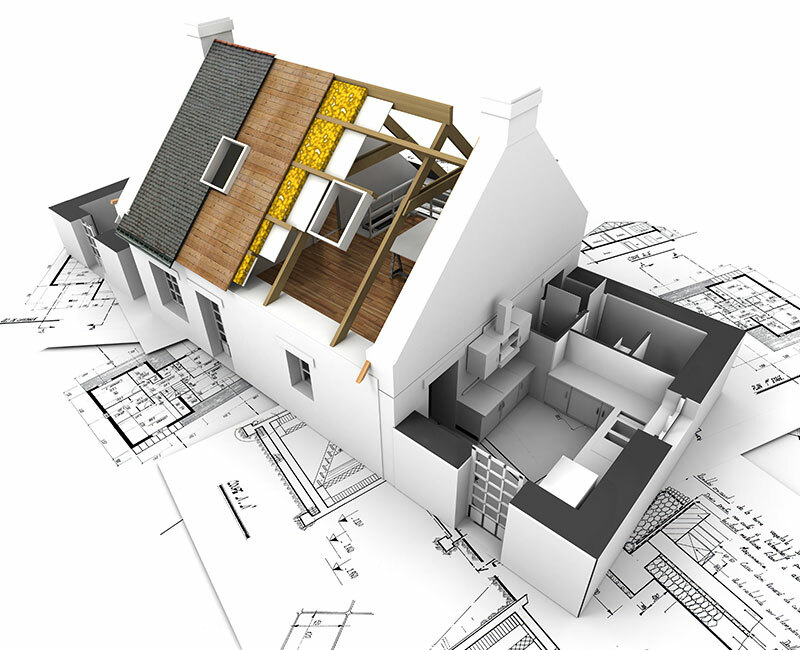 Working with a network of UKAS Accredited specialists, SIG360 will arrange for the necessary testing to conform to the requirements of Building Regulations. 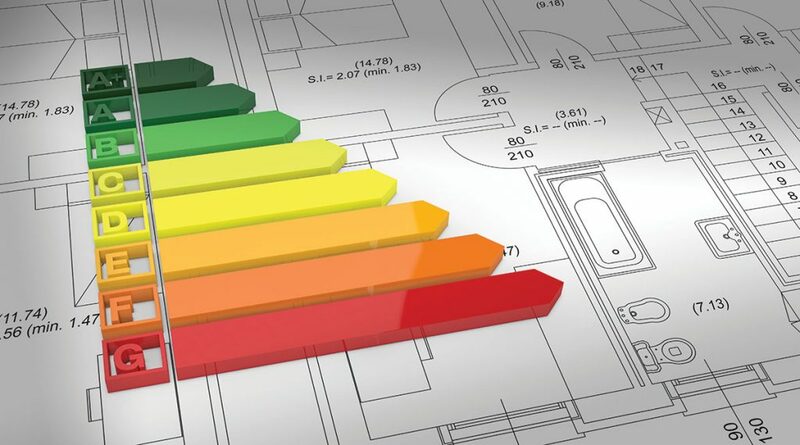 It is a legal requirement to meet the minimum standards for air tightness detailed within Approved Document L. Demonstrating evidence of higher levels of air tightness than are actually required in Approved Document L can be a valuable selling point, especially where a building’s green credentials are important. During the design stages of developments, particularly in densely populated urban environments, assessments are often required by planners to ensure noise comfort from external sources can be achieved. Once again by working UKAS Accredited specialists, SIG360 will arrange for the necessary investigations and reports to be compiled.